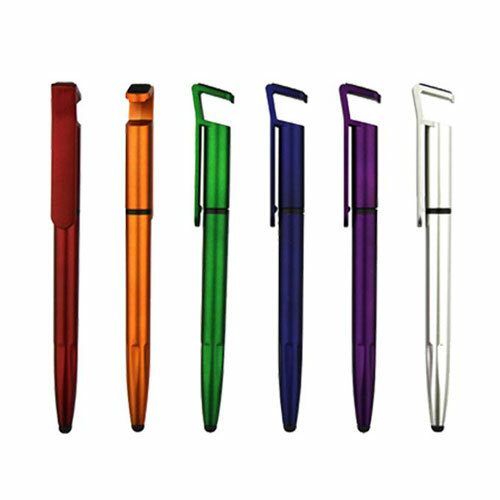 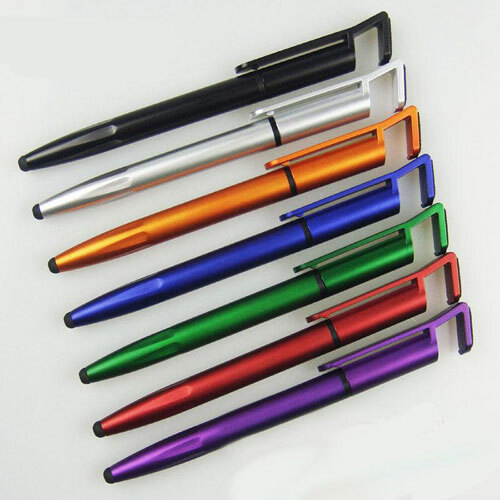 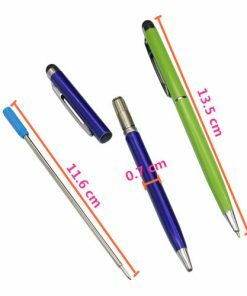 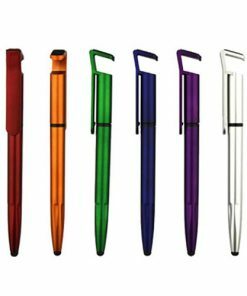 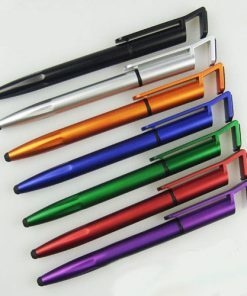 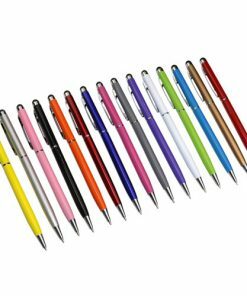 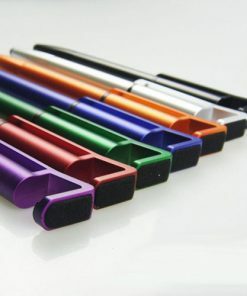 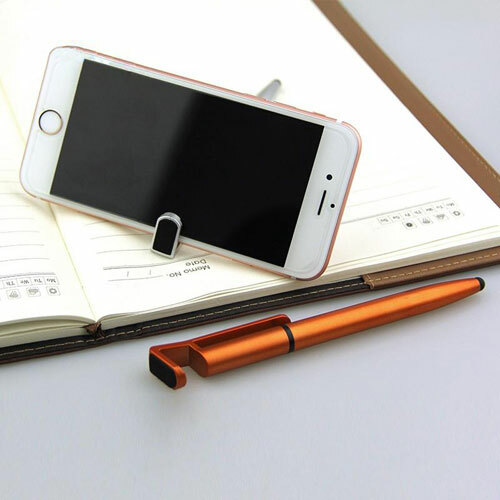 This is multi-function and multi-purposes pen. 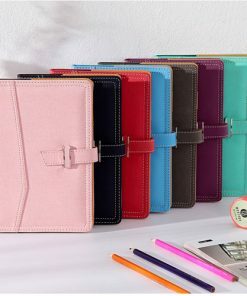 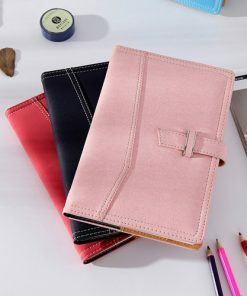 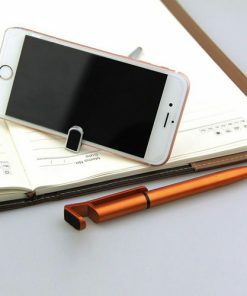 Other than using it for writing, you can also make it a mobile phone holder to hold your mobile phone. 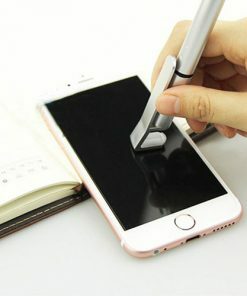 Also, you can make it as a stylus touch screen pen. 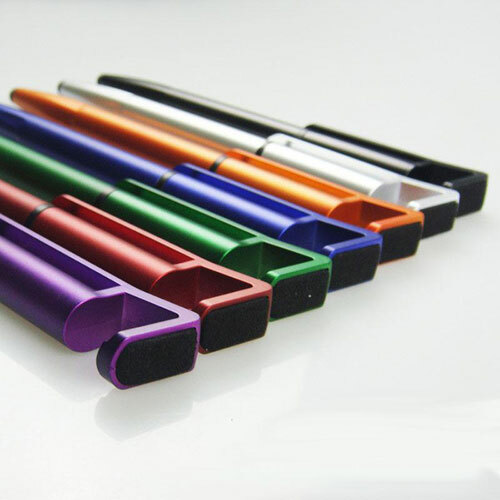 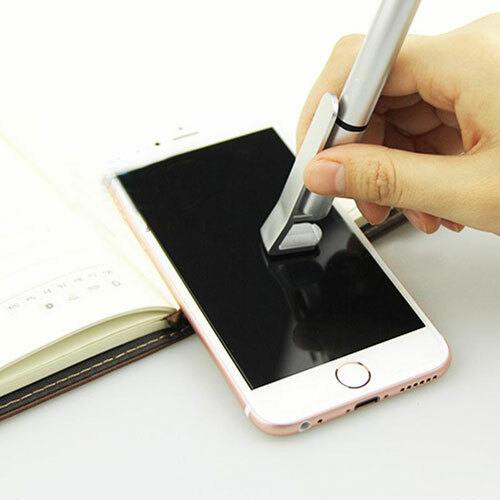 If you want to take a selfie photo, you can also use the pen as a tool for you to snap a photo for longer distance.